Every 2nd Saturday of the month, the ladies meet at our annex building at 9:30 AM to enjoy bruch and a bible study. 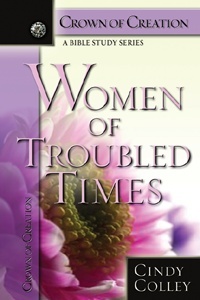 They are currently working through a book by Cindy Colley titled, "Woman of Troubled Times". All are welcome to join.